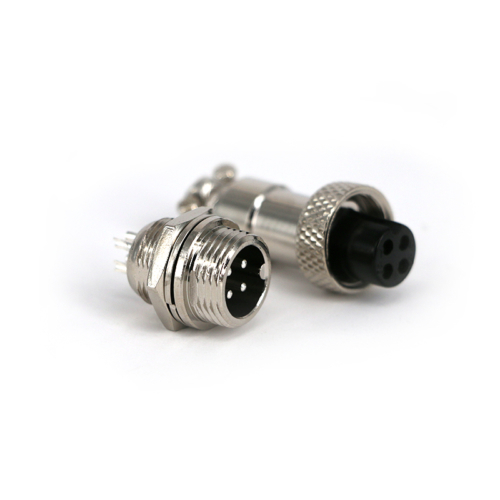 We are the manufactures with more than 5 years experiences of M series circular connector. 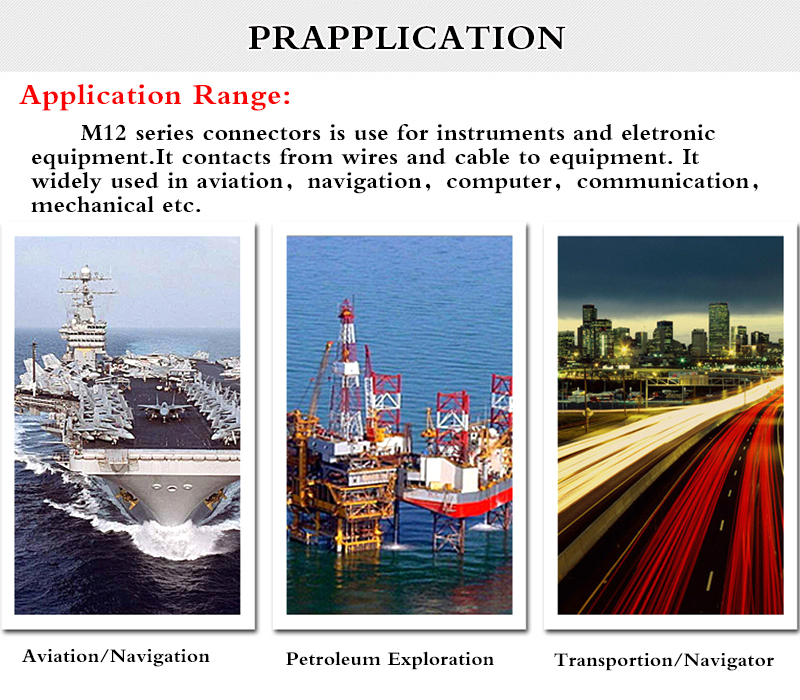 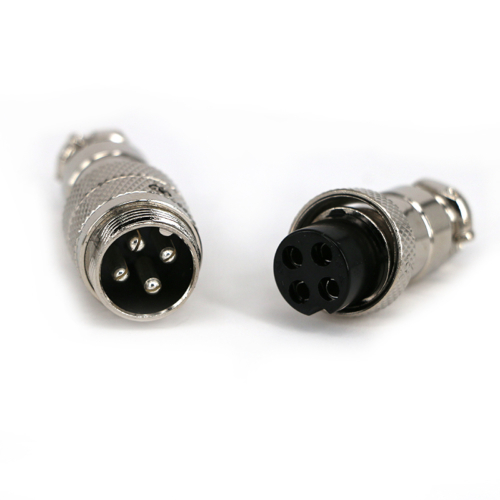 During these years, we evolved to include a vast array of ever improving standards with complex combinations of connection standards. 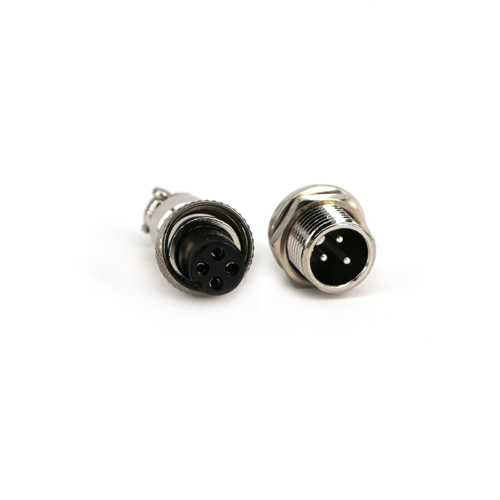 M series circular connector is still widely used on many legacy systems but finding the right type of connector for your system can be difficult. 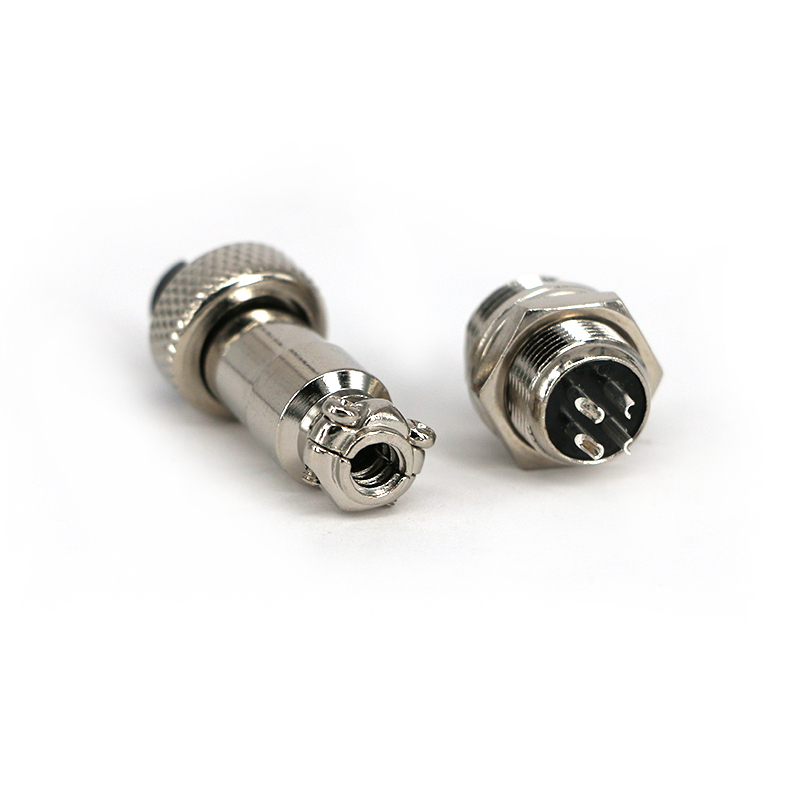 Thankfully,we have a wide array of M series circular connector for many of the most popular systems that have come up the years. 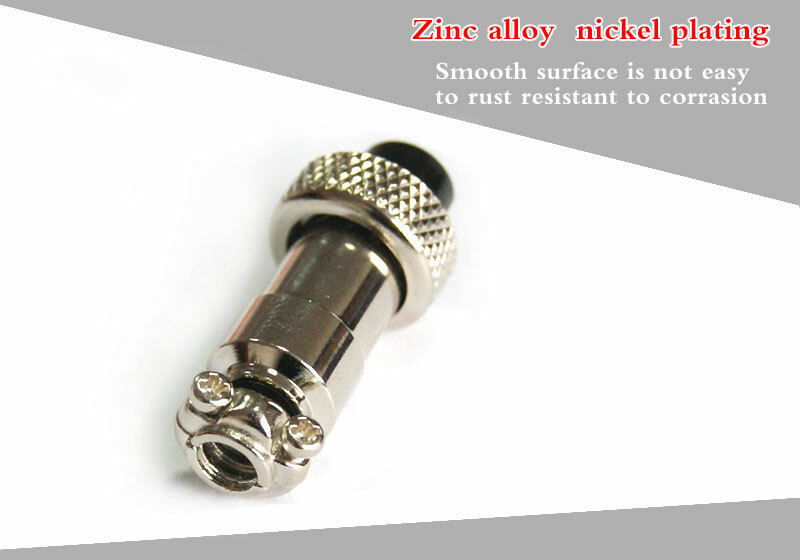 Therefore，we have the advantages both in the price and the lead time.